Human breast milk is one of the few animal products that is high in antioxidants, and is a good source of omega 3’s for infants. The best formula for most infants is their mother’s breast milk, and at least babies three months and under should ideally be fed only breast milk. Pollutants such as PCBs and flame retardant chemicals can be passed from mother to baby through breast milk. The xenoestrogens found in human breast milk (due mostly to fish consumption) may possibly explain the rise in allergic diseases. The breast milk of those eating more plant-based appears to be the least polluted. Vegans in general have lower levels of pollutants circulating in their blood stream, but vegans who have been breastfed as infants may have been exposed to organochlorines accumulated by their mothers. 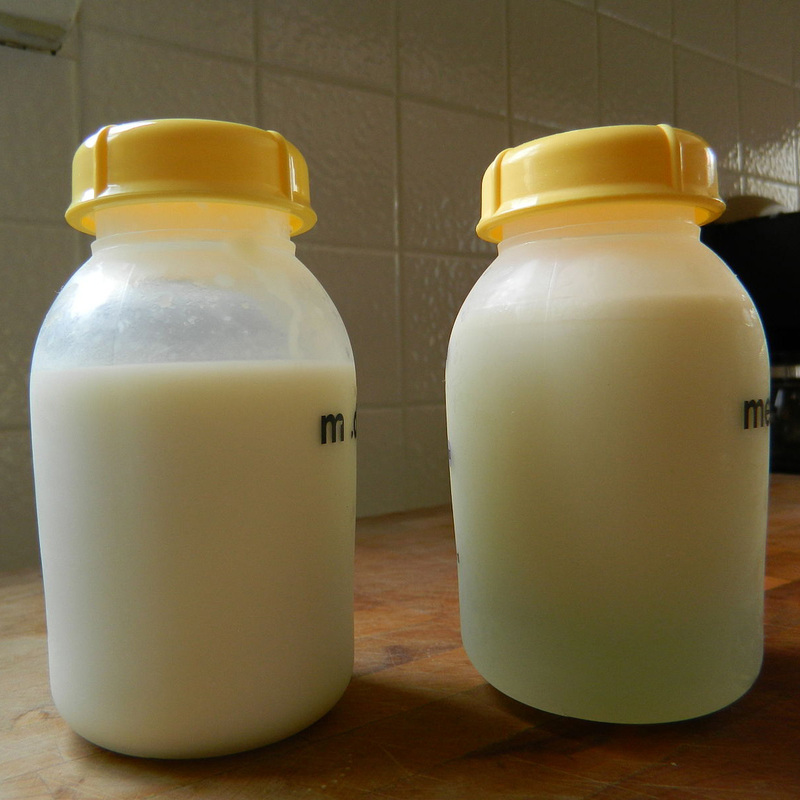 Milk proteins in breast milk break down into peptides that can opiate-like drug effects; this helps bond child to mother, but may cause problems if people continue to drink milk into adulthood. Sudden infant death syndrome (CID) may be related to a mother’s consumption of cow’s milk. Testing for Vitamin B12 deficiency is appropriate for certain people. Vegans who do not supplement or fortify their diets with Vitamin B12 will have deficient breast milk and may place their child in danger. Vegan mothers must also be careful about getting enough iodine. If you’re pregnant or breastfeeding and eating fenugreek, make sure to tell your OB.